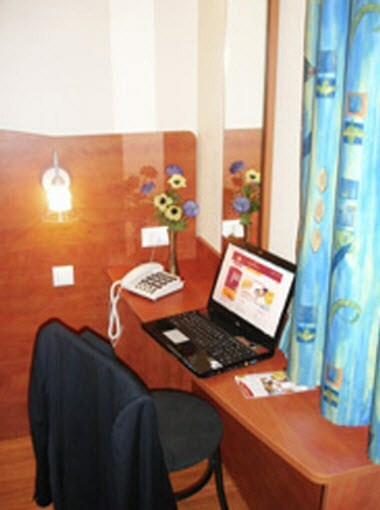 Best Hotel Paris Sud / Grigny is a premiere hotel located in Grigny region of France. 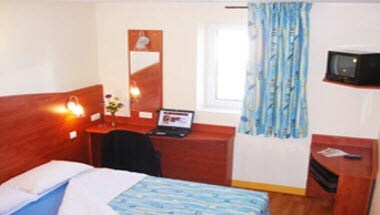 Best Hotel of Paris the South / Grigny proposes you a reception and a quality accommodation near A6 and in 300m of the RER D. Completely renewed, situated near Paris, this hotel 2 stars at discount price is an ideal stopping place. 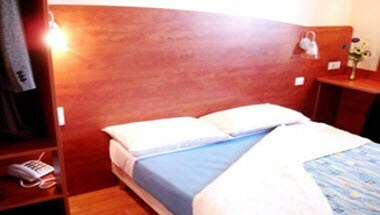 The hotel offers 67 rooms for the guests for comfortable stay.